QMobile is entering in the new region of smart phones with its latest flagship model NOIR Quattro Z4. This phone has all the essential ingredients of a high profile smart phone. It is a phone that is made in uni body , that's mean it is entirely made as a unit. There is no separate part put on this phone like battery cover etc. This phone is available in two colors white and black. Lets See full length Video of NOIR Z4 here and after these videos a complete text reivew is also on this page. 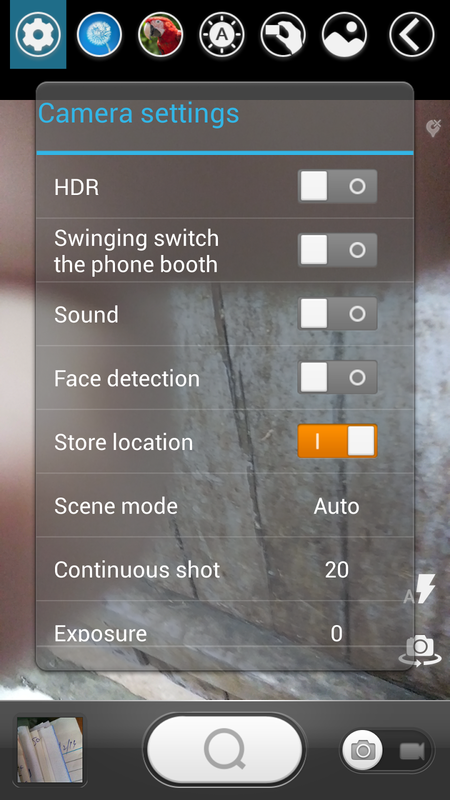 Camera result of NOIR Z4 and other features in detail are ahead. 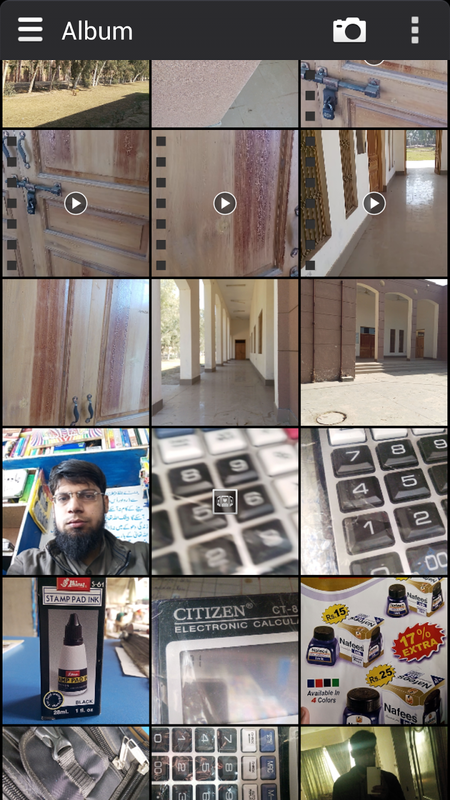 QMobile NOIR Z4 Video Review in Urdu Full length (part 1) from Bilal Saeed on Vimeo. 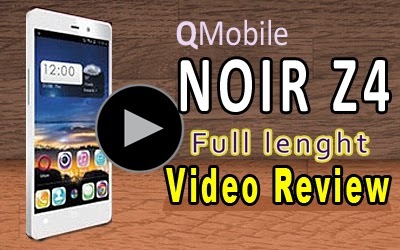 QMobilel NOIR Z4 full length Video Review (part 2) from Bilal Saeed on Vimeo. QMobile NOIR Z4 is a classical phone of the famous company QMobile. This is a unibody phone with enamal paint on the edges and sides . 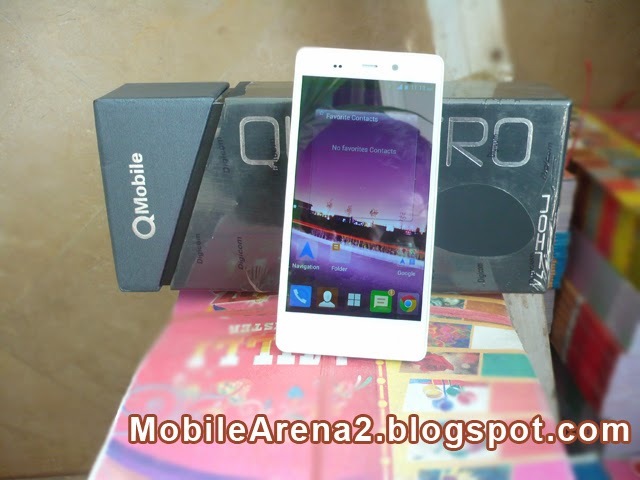 It is a single sim phone that is a change in the trend of QMobile smart phone. It is a second phone of Z-Series after NOIR Z3. Its box is made with a completely new pattern. In very first view it seems as if it is a packing of a perfume or something like this. But when you hold it in hand and turn it then you see detail of specifications of the premier phone .Its display quality is sublime and elevated that gives buttering pleasure to eyes when you look at its display. It has 1.5 Ghz Quad-Core processor, 32 GB internal memory an 2 GB RAM. It has a long sheet of wonderful specifications that will attract you in very firsh sight when you look at the back side of the box. It has an excellent 5.0 inch display that provide milky and delicious feeling when you look at . It has 1080 x 1920 pixels resolution and very rich and smooth colors of display . you never want to move your sight away when you look it first time. It make you the staunch lover of itself by fabulous display quality . 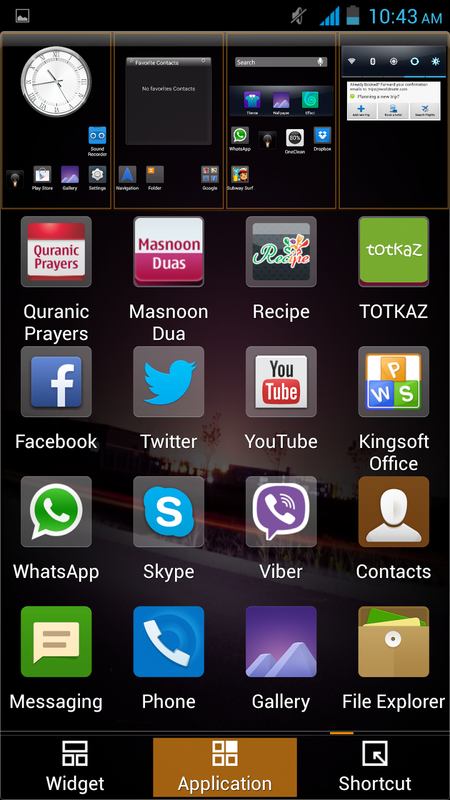 You have the option to add 9 home screens on QMobile Noir Z4. 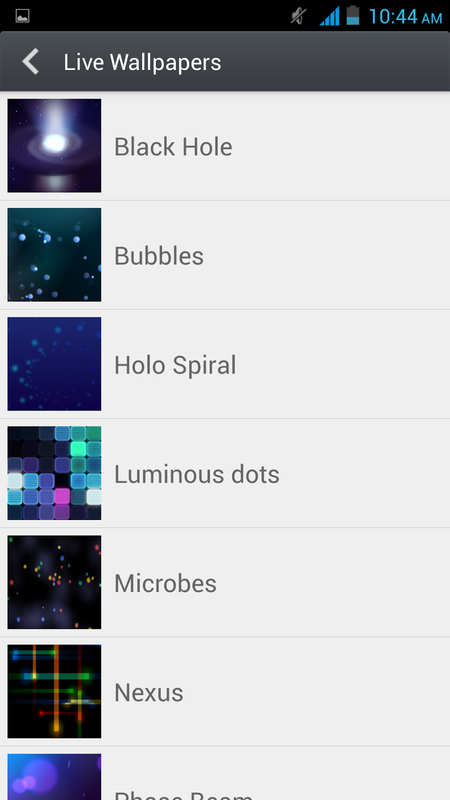 There is a complete new pattern of adding new home sceens and setting your widgets and shortcuts on the screen .It has more than eight different effects of emotion while interchanging the home screens or the icons page in the main menu of the phone. 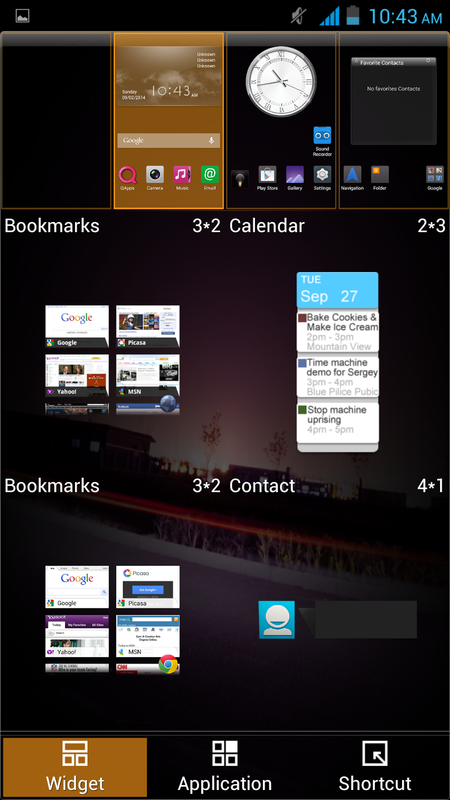 There is separate divisions for widgets , Applications and shortcut to choose which. On the top there is your home screens. 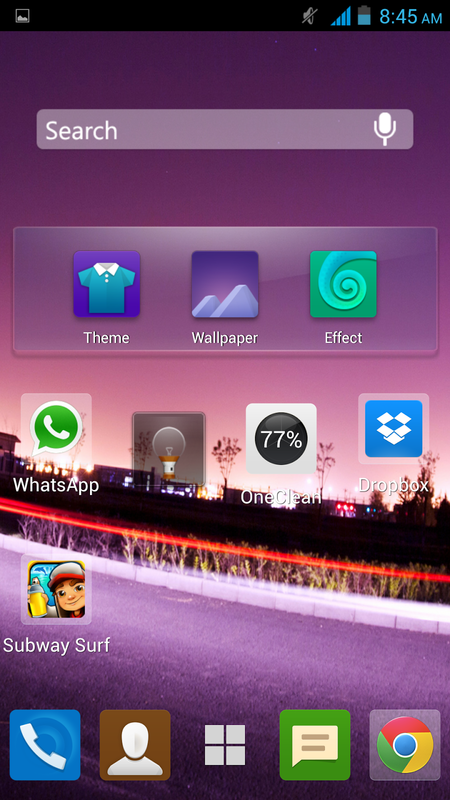 You can first select home screen that is to be added with new stuff than you choose the icons from lower part . 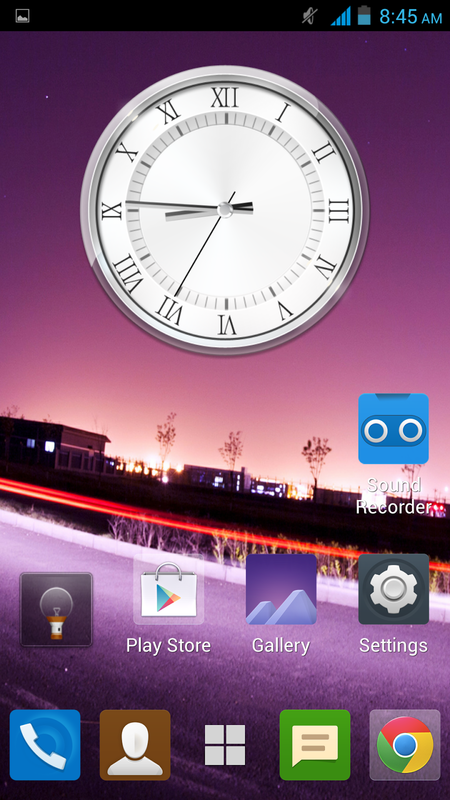 When you touch on any of the icon it is automatically added to one of your home screen . It also have a large collection of eye catching wall papers. 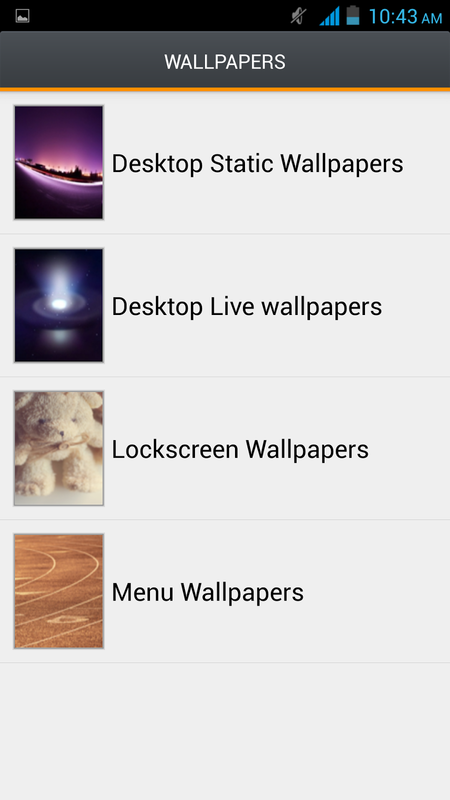 The wallpapers all separately available for home screen , lock screen , main menu pages and obviously the typical Android Live wall papers. 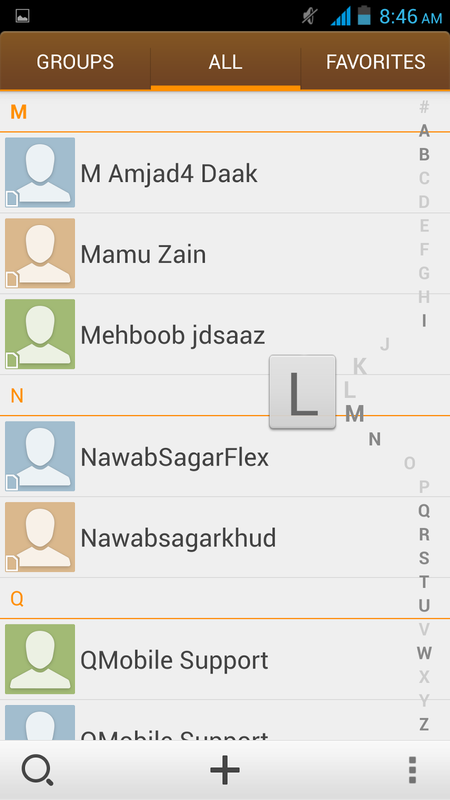 QMobile NOIR Z4 has a decent dial pad and call history center. 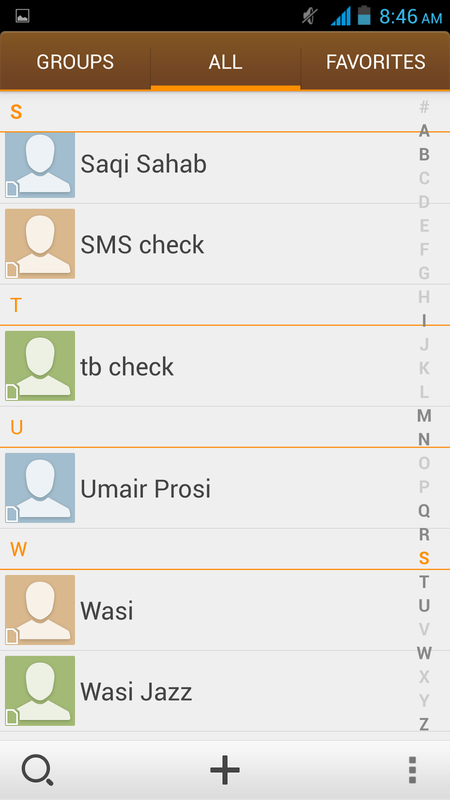 when you move dial pad toward left it shows a QWERTY keypad on the spot so you can easily search the person you want to call. There is the call history over the dial pad and when you tap your finger over an entry it show you the tab of all calls and missed calls on the top of the screen. 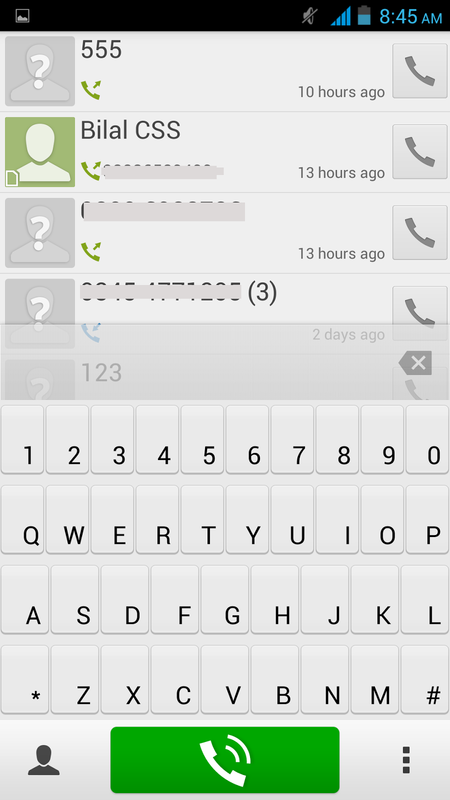 Its phonebook is tipical android that has three tabs on top side. The three tabs are Groups , All and Favourites. You can easily find your desired contact with these tabs. The numbers you love and you want dial them mostly can be added in the favourite list. The scrolling on the right side on the alphabets also show very decent animation as show in the screen shot below. 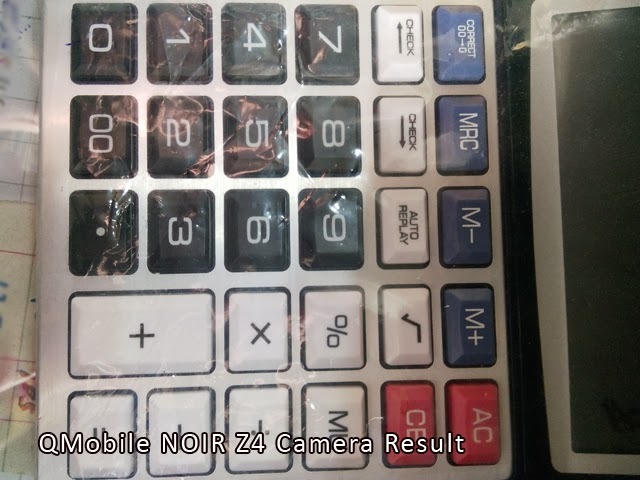 Dialing a number on the NOIR Z4 and then take the phone to your ears is a pleasant feeling that no other phone of NOIR series can give till the date. Messages is the need of all in this era of E-Communication . 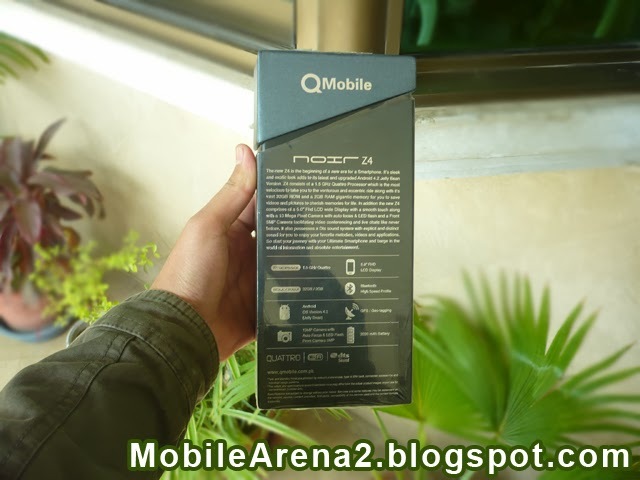 Writing or reading SMS or MMS or QMobile NOIR Z4 is really an awesome experience. It catches you in the magical display of itself and similarly is the condition in the messaging area. 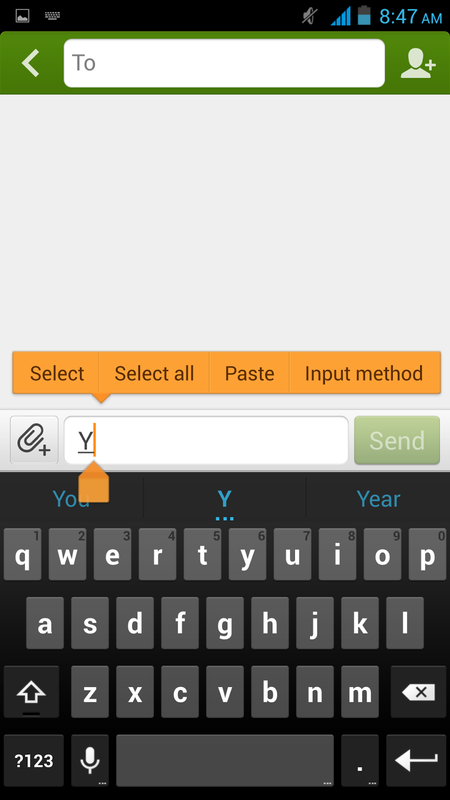 You can write messages on it with high accuracy due to the perfect keyboard. Writing on landscape keyboard is also a beautiful experience. 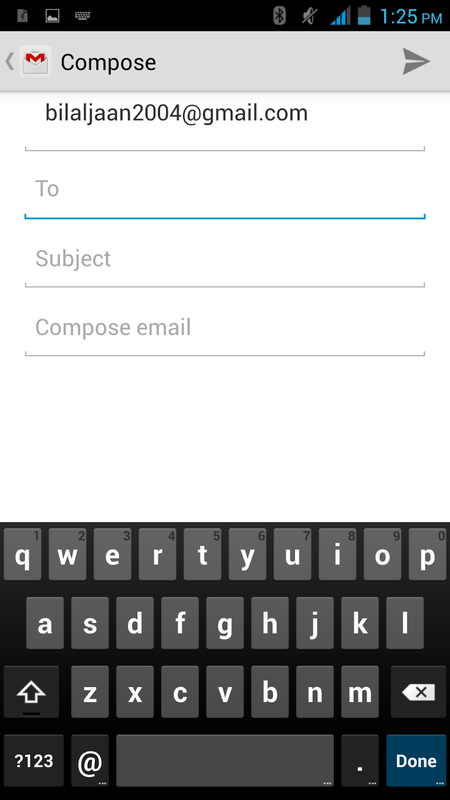 It is not possible to write message with one hand due to large screen size of this phone but you can handle it with both of your hand with very ease. 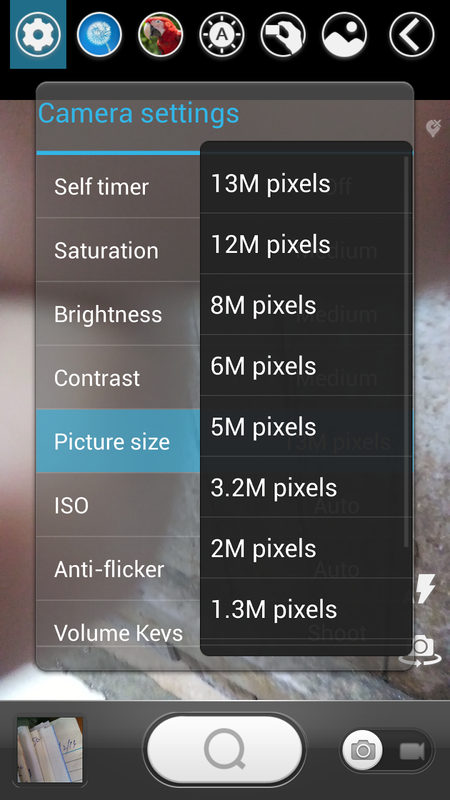 The wonderful feature of NOIR Z4 is the availability of "Pinch to Zoom" in a message thread. 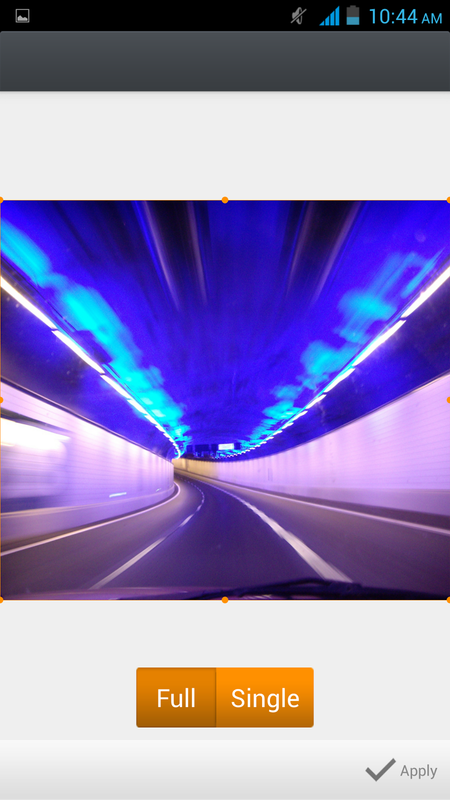 You can do size large and small with pinching same as you do in a photo or on a website in web browser. It can also handle your E-Mails skillfully . 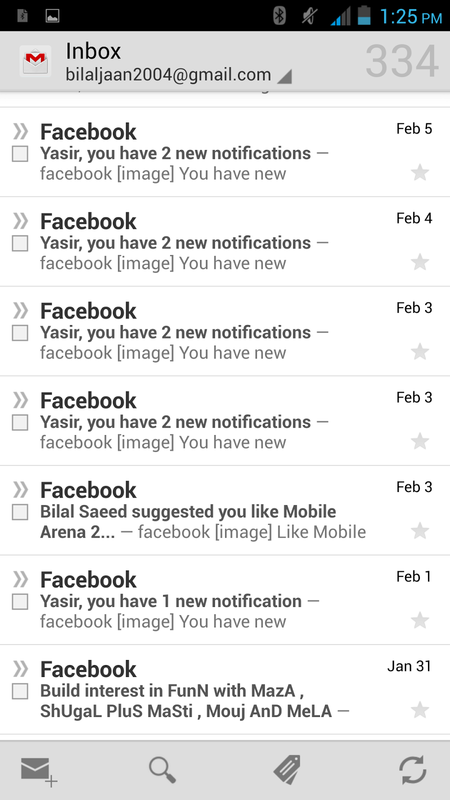 You can check all of your email accounts in one place as well as you can check them separately . QMobile Z4 has an excellent 13 Mega Pixels auto focus camera that truly takes very fine quality photos . You feel yourself satisfy on the price of this phone when you look at very first picture taken with the camera of this phone. This phone captures very elevated and superior photos both in day light as well as in the night . Its still camera has very attractive additional features to enhance the photography . It has preloaded frames and color mood. 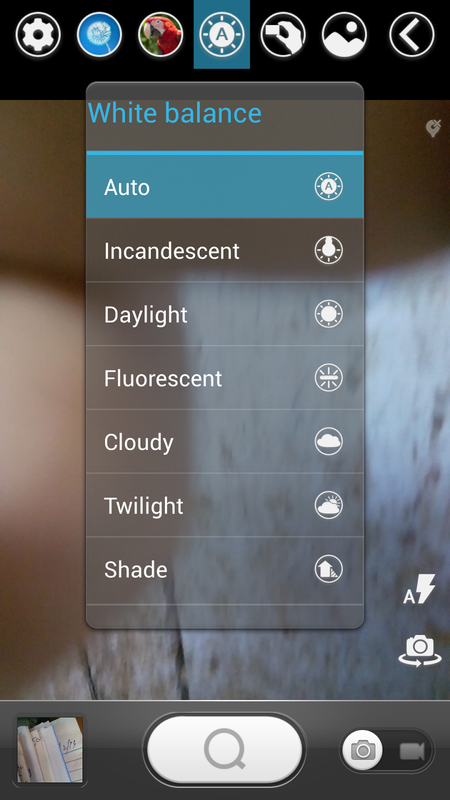 It also have HDR mood, Panorama mood, MAV mood . 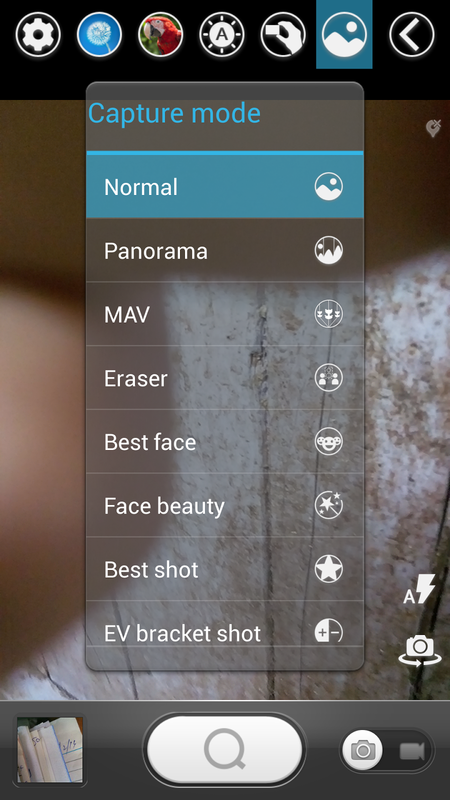 MAV mood is similar to panorama mood but difference is in the gallery when you open the picture. You can see the whole picture, by tilting your phone left and right, thas taken in MAV mood. We have demonstrated the method in our Video Review (part 2) of this phone. 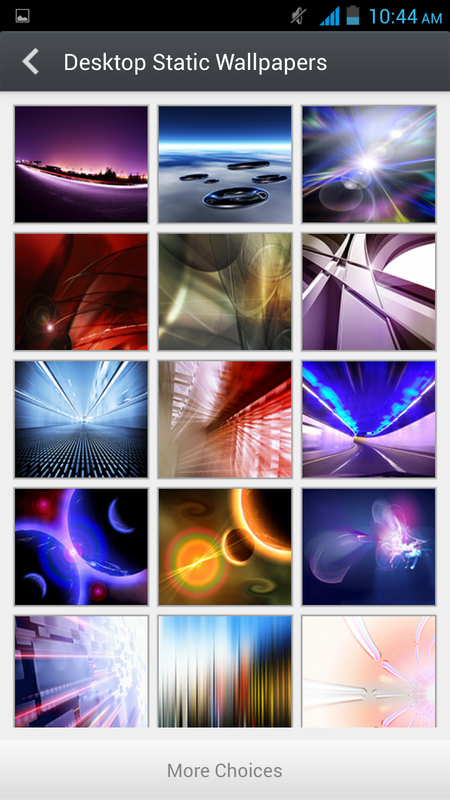 Its gallery has very fine looking design and the scrolling the pics and videos ups and down has very fast speed. The gallery has an option that provide you categorisation of your stuff. when you move the gallery images toward right it open a list for you, you can select the category from the list and then open the desired section easily. 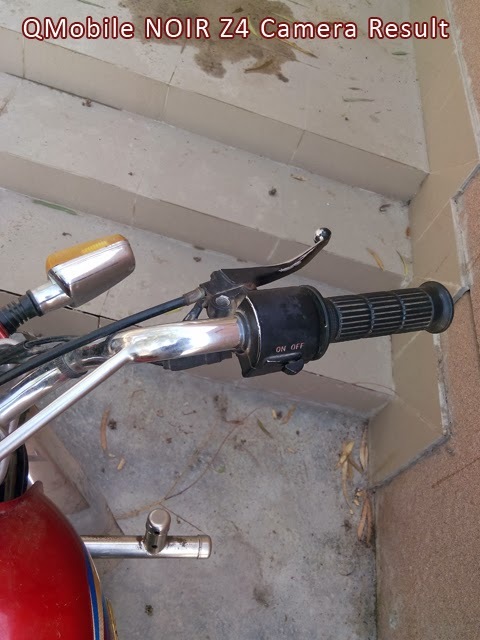 We have taken some shots with the excellent camera of QMobile NOIR Z4 and here is the result for you . 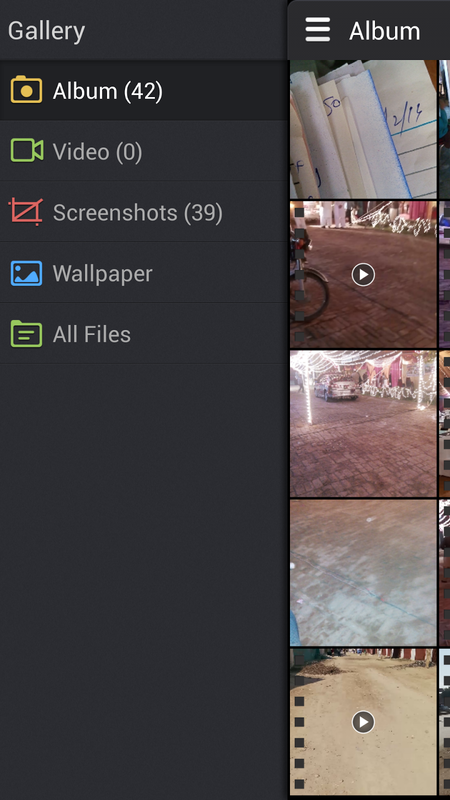 These are some sample photos that has been captured with the stunning 13 Mega pixels camera. Click any of picture to enlarge it. You will see the clarity of photos. The color contrast and saturation is awesome and it feels as if this is the result of some professional digital camera. 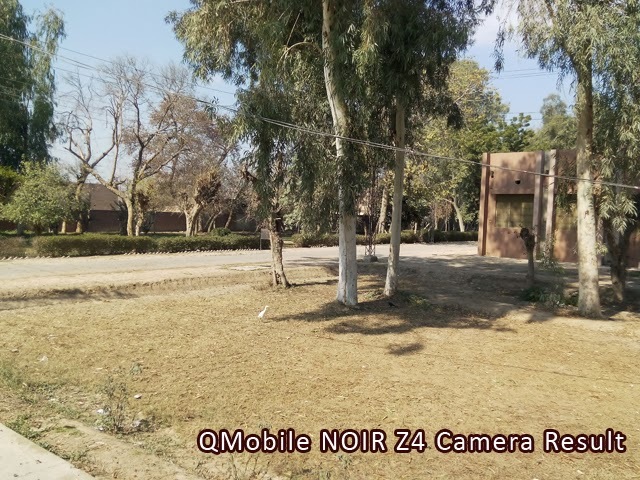 So the camera behind the QMobile NOIR Z4 is sufficient to fulfill your needs of photography and it can easily take the place of your digital camera. Its video recording is also of very high standard . We have show a couple of clips is our video review of NOIR Z4. 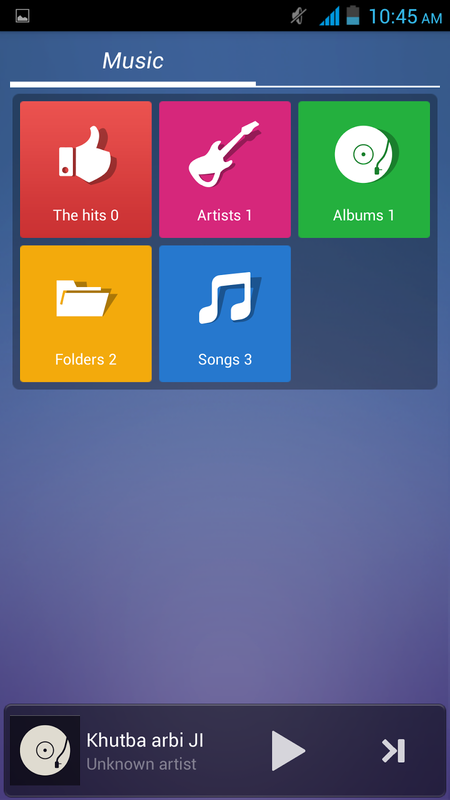 QMobile Z-series has a new look of music player. 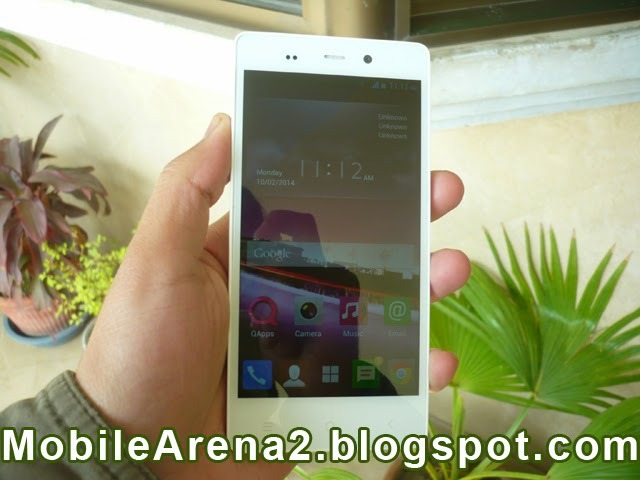 This phone has the same music player that we have seen in QMobile NOIR Z3 before . 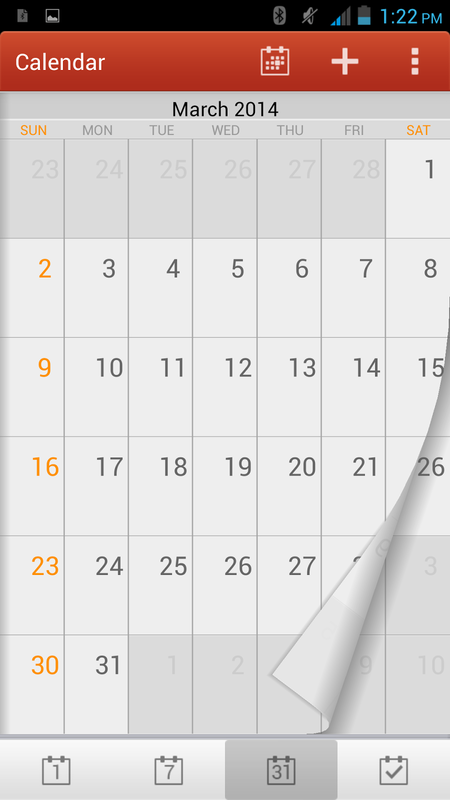 It calender has also a new look with beautiful animation movements . The notes area is also very elegantly designed . There is two type of views available in the notes. 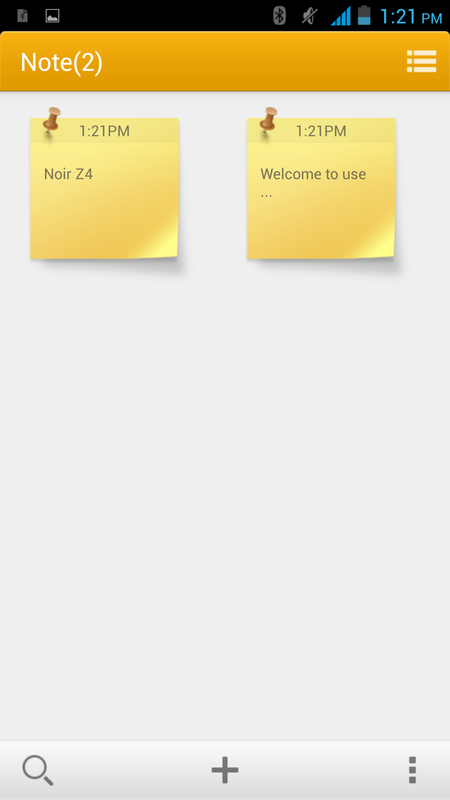 First is bar like and other is the icons of your notes. 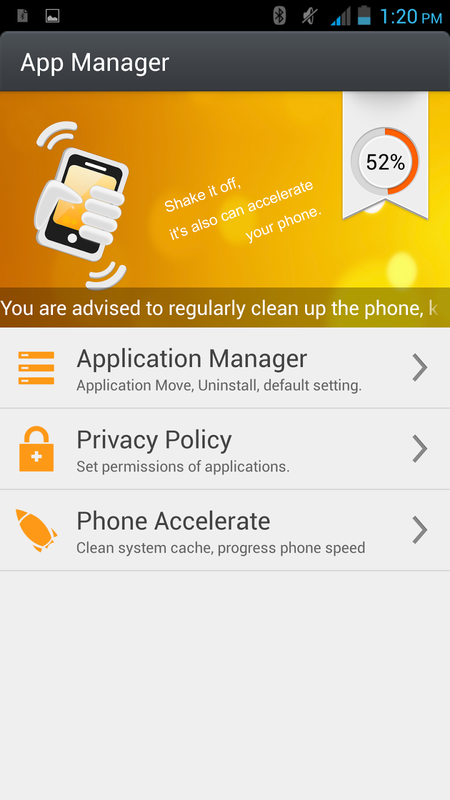 The Application manager of QMobile NOIR Z4 has an amazing "shake to remove" function. When you open app manager and shake your phone , it automatically removes the temporary files and clean the space for your upcoming tasks. NOIR Z4 is really a wonderful piece of art. This is a fantastic phone presented by QMobile. 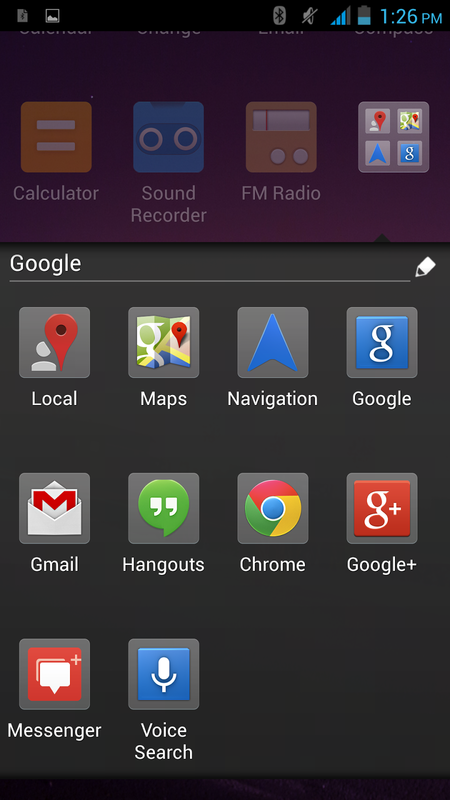 NOIR Z4 easily handle all types of google applications like google maps, gmail, navigation and google+ etc. 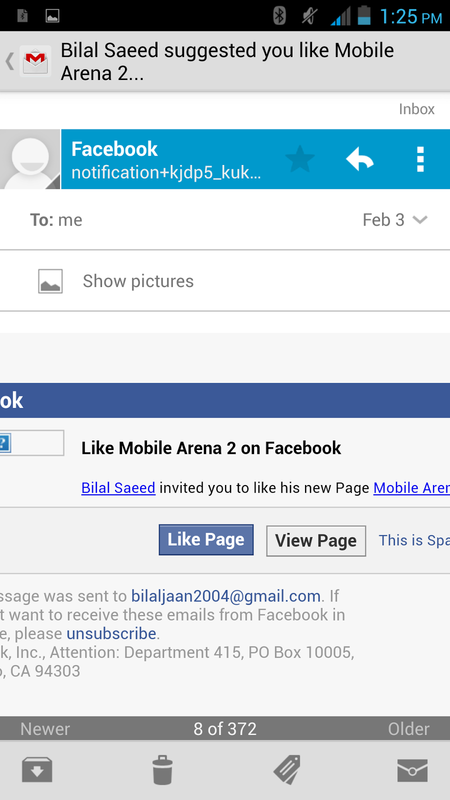 All the Google stuff is seem very good on this phone of QMobile and you can enjoy all services without any difficulty. The web browsing experience on this phone is quite a looker and you can really enjoy the speed of processor when you use wi-fi on it. Its battery is 2020 mAH that provide a full day long of heavy usage. 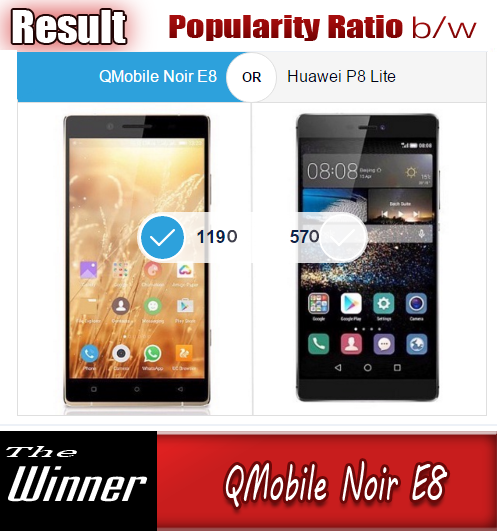 As it has AMOLED screen , so its screen consume less battery than other smart phones of QMobile. You can use the battery for extra time due to its less power consuming display. 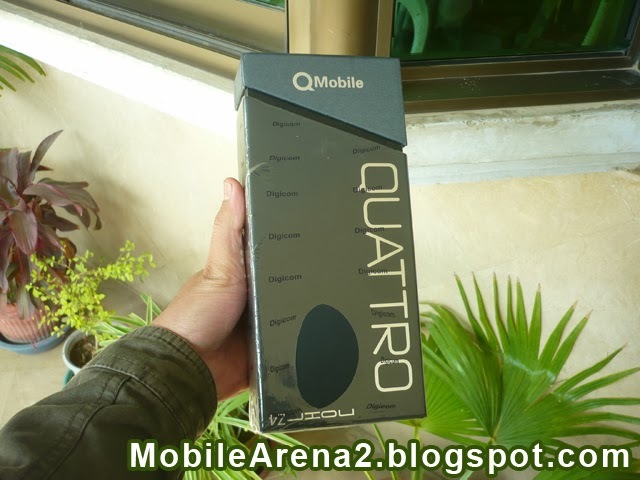 QMobile NOIR Quattro Z4 is really an awesome gadget and when you first time look at its body , screen and features you feel hungry to feel it again and again. 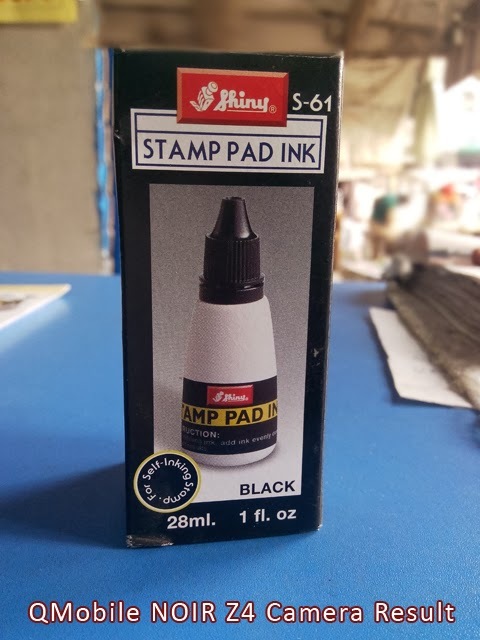 You never satisfy to use it and taping on it. All of its features are awesome including processor , camera and web browsing experience . It has smart gestures that is the features of latest flagship phones of samsung and other renown companies. It also have wireless display , so you can connect your phone with the wireless capable LED TV and other large screens. Its sensors take you into a new world of mobility and magic . Its fascinating uni-body construction feels elegant in hands and it proves itself a glaring handset in your hands.